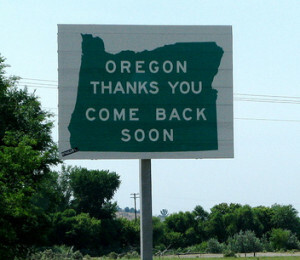 Well, I know it is rough but, welcome back to the wonderful Northwest again. We have been hot here right now but that is ok. I love the area, and I grew up in the San Francisco area.